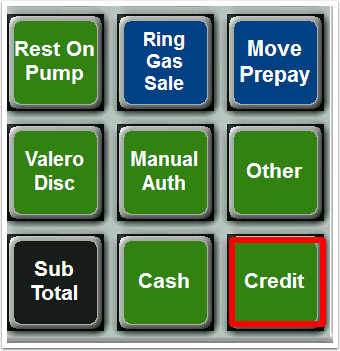 When the driver has finished fueling, the transaction will be sent inside and will be displayed on the register as a Flashing Dollar Sign. 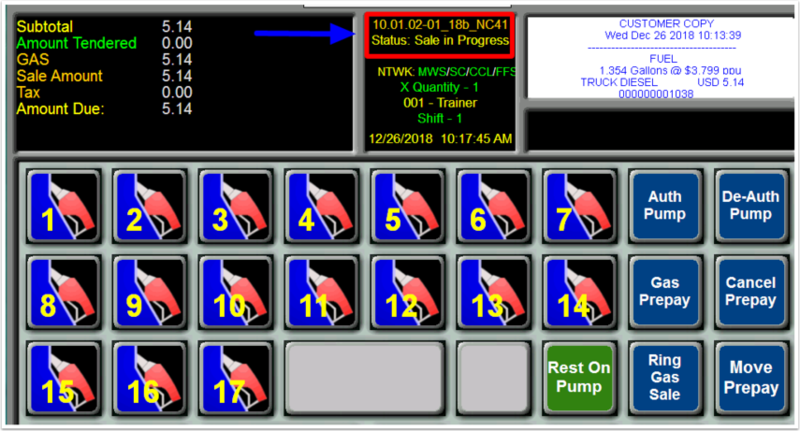 After selecting New Fleet, a system message will be displayed asking for the driver to swipe his card. 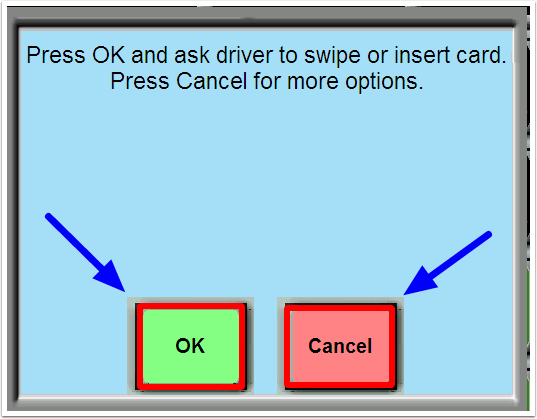 Select OK to swipe card or Cancel to select an alternate Tender method. 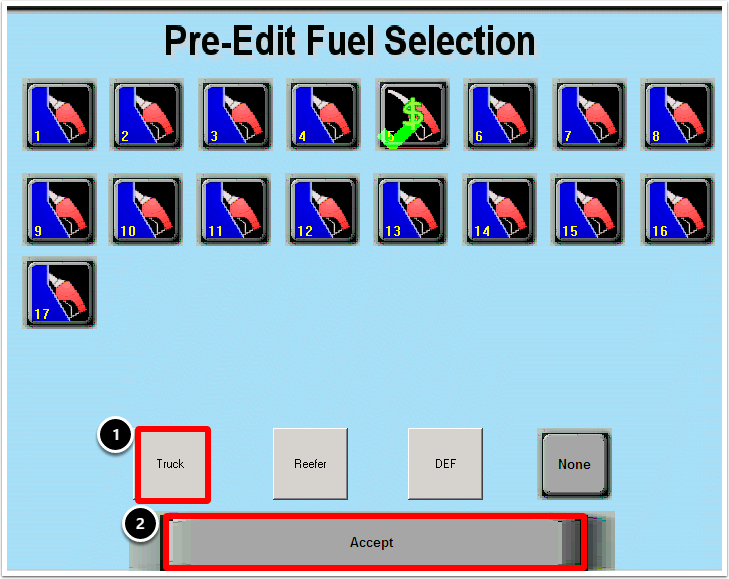 Step 2 - After Selecting Tender Type a System Message Pre-Edit Fuel Selection screen will be displayed. 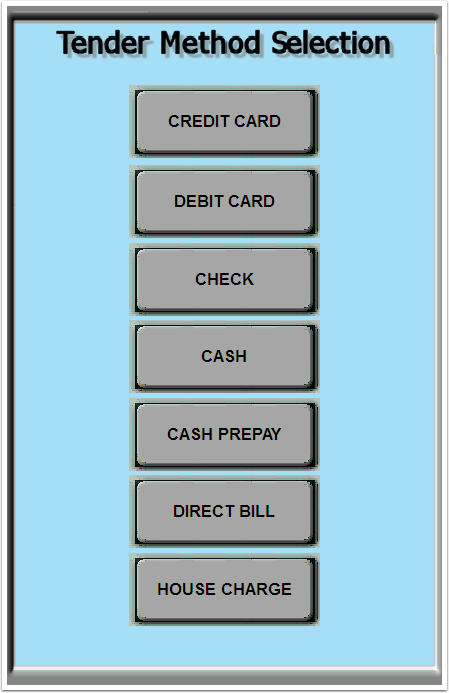 Step 3 - Select Yes to Proceed with the transaction. 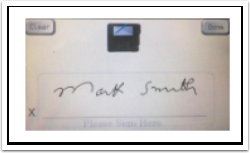 The Transaction will then Ring up on the Register and you will see that the transaction status now shows "Sale in Progress". 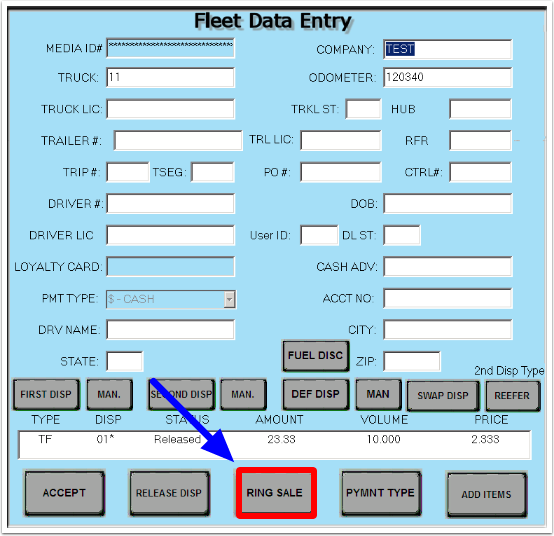 The following steps will show you how to add additional items to your fuel transaction. 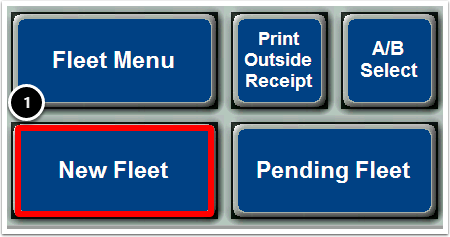 Step 1 - Select the item you would like to add. For this example, we have chosen Food Service. 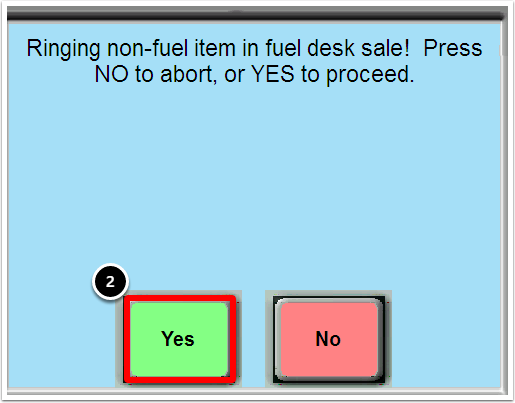 A System Message will display on your Register informing you that you are ringing a non-fuel item in the fuel desk sale. Step 2 - You will press Yes to proceed with the sale. Step 3 - Select the Food Item you would like to ring up with the sale. For this example, we have selected Burritos. 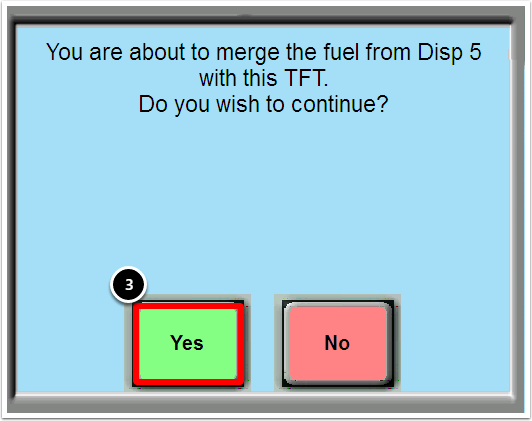 After selecting Yes to add your non-fuel item, you will select Sub Total and you will see that the transaction has been updated on your register to include the additional item with your fuel transaction. You can then ring out the sale for the tender being used. 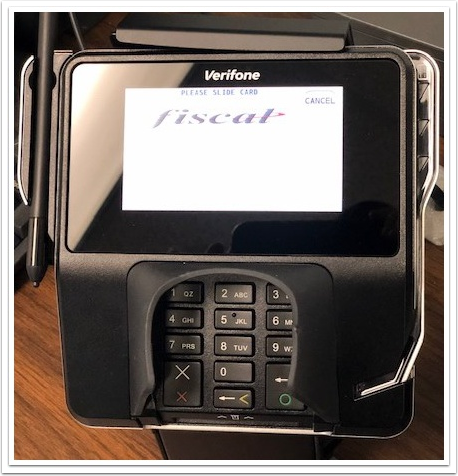 In the example below, we will Touch the Credit button and have customer either swipe or insert their card into the MX 915 (EMV) Pinpad Card Reader Slot. 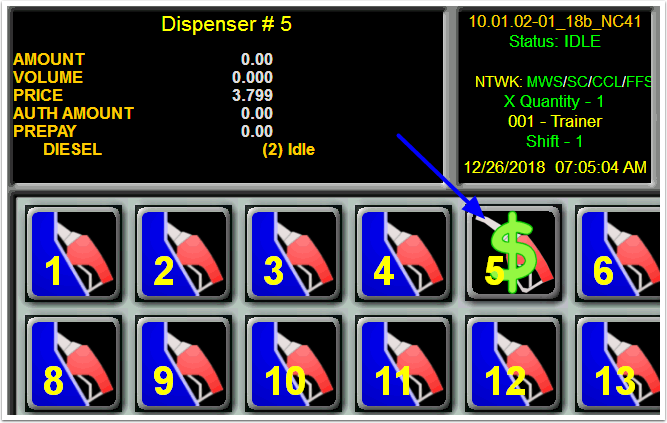 Prev: How Do I Reprint a TFT Receipt? 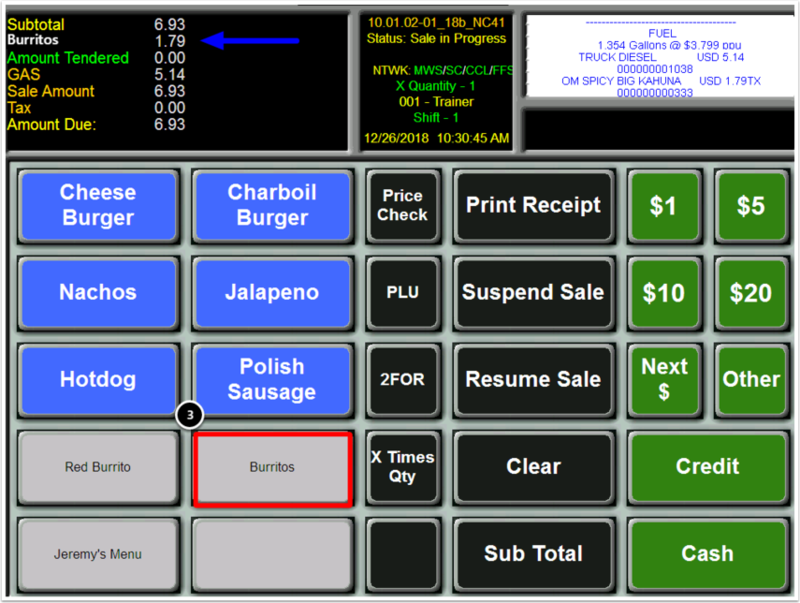 Next: How Do I Close My Shift on the Register?